Learn English from Kannada in just 10 minutes a day with our interactive lessons. Whether you’re a beginner starting with the basics or looking to improve your language, Multibhashi is the best app to learn English online. Kannada is one of the oldest languages in India believed to have originated 2000 years ago. Kannada is the official language of Karnataka state, which is one of the major pillars of the software industry in the country. Facts prove that there has been a growing demand for Kannada speakers to learn English. The main reason for this is the steep growth that occurred in the Information Technology sector in the country. For acquiring the career growth in this industry, learning the English language is now a necessity and is not an option anymore. We can use the Kannada language to learn English. The Multibhashi app helps you to learn English from Kannada. Use the app to better your English conversation skills. Why Is Learning English in a state like Karnataka Important? English is the most commonly used language in the world. The answer to why one should learn English lies within this statement. Moreover, Karnataka being a fast-growing state, especially in terms of the IT sector, you cannot shy away from the need to learn English. Karnataka has a large number of floating population and thus English is widely being used as the common language. Start using the Multibhashi app to learn English from Kannada. Perfect your English pronunciations and gain command over the language. 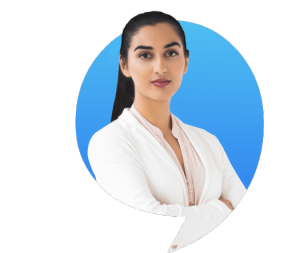 How can Multibhashi help you in learning English through Kannada? 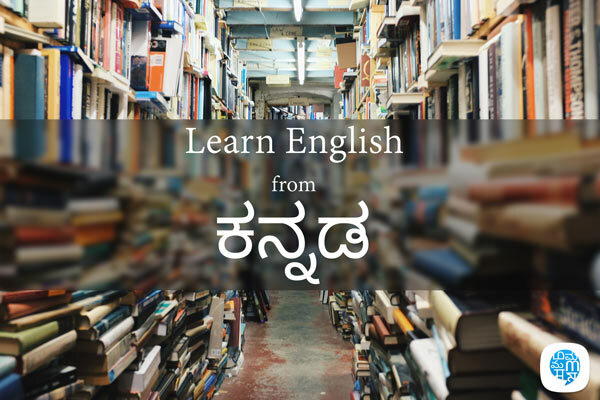 You can use Multibhashi to learn English from Kannada with just a little effort and concentration.This course will help you understand, learn and use English sentences in your daily life. Here, you can use our resources and with the help of Kannada language, you can mug up these sentences and easily learn English. Try to speak a little bit of English along with Kannada first, then gradually increase using English more frequently than Kannada. After this, try to stop speaking Kannada and start speaking English fully after you feel confident in speaking these sentences in English. In between, you should note down the words for which you are not able to find the right English word and then try translating those words. You can refer to the grammar page in our website and learn every base rules and frame sentences easily following them.